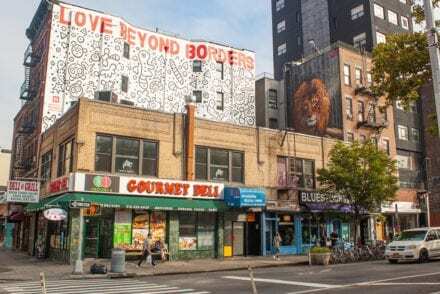 Check out this collection of photos highlighting some of the most iconic pieces of New York City street art right now. 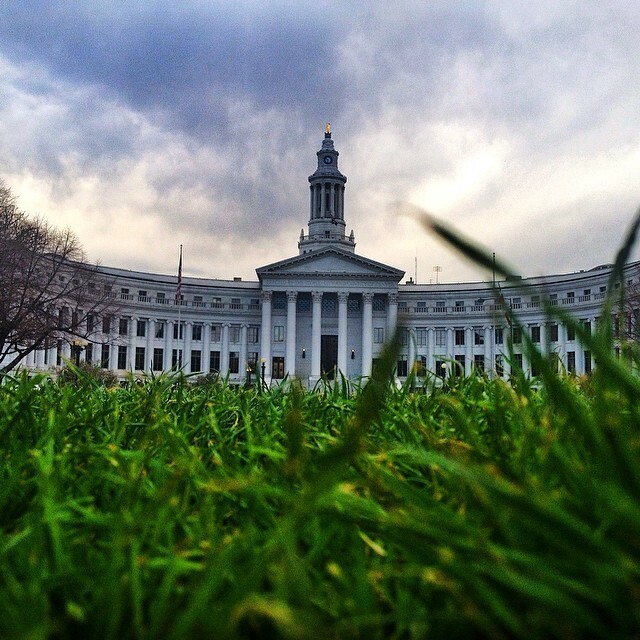 Instatrip – A Weekend in Denver. An Instagram photo essay highlighting a weekend in Denver, including a day trip to Fort Collins. Instagram photos from a winter weekend in Chicago. 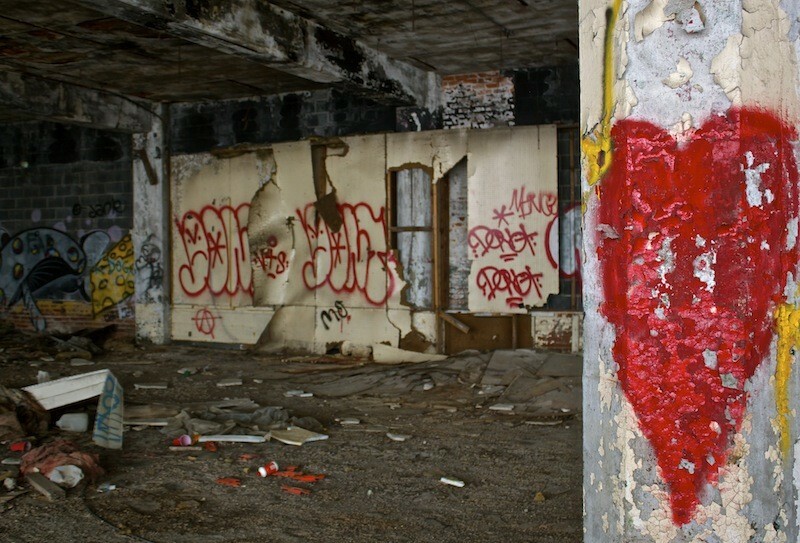 Abandoned Detroit: Exploring the Largest Abandoned Site in the World. The Packard Automotive Plant in Detroit is the largest abandoned site in the world. Learn the history and see photos of this fascinating and haunting place. MBAD’S African Bead Museum in Detroit. 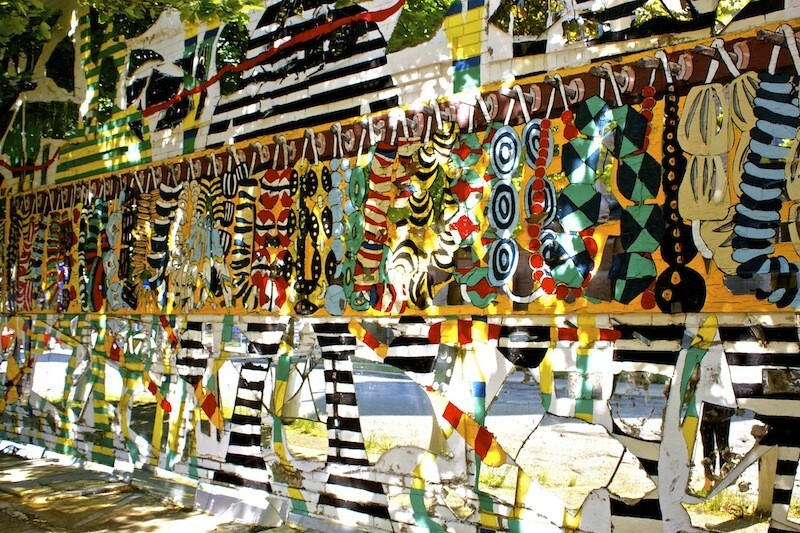 MBAD’S African Bead Museum celebrates African culture and heritage through it’s museum and outdoor art installation in Detroit, Michigan. Instagramming Street Art in San Francisco – Take 2. Instagram photos of street art in San Francisco’s Mission and North Beach neighbourhoods. Instagramming Street Art in San Francisco – Take 1. Instagram photos of street art in San Francisco’s Mission, North Beach and Dogpatch neighbourhoods.